The call for abstracts is open! Extended deadline: 20 June 2019. 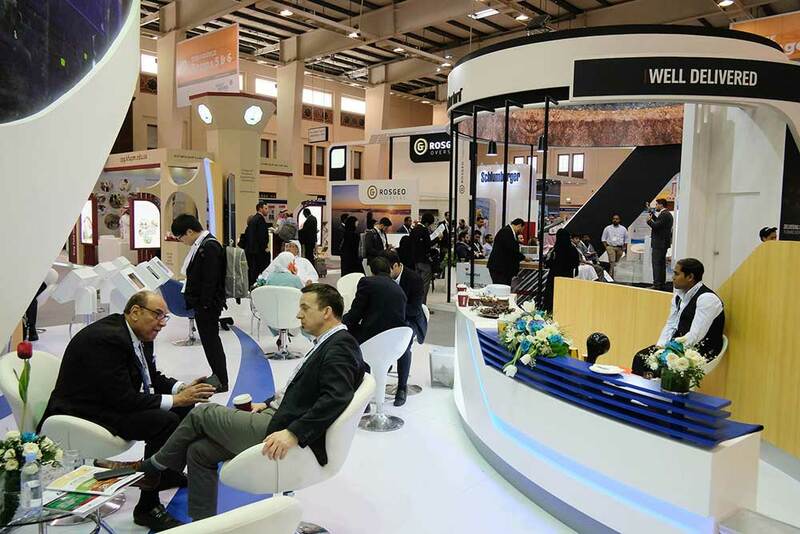 Showcase your company at GEO 2020 & join the most established showcase of petroleum geoscience products and services in the Middle East. 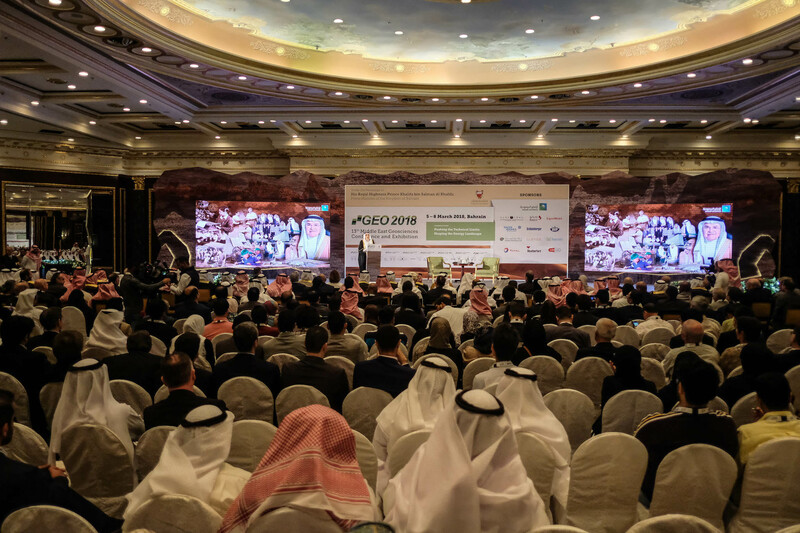 70+ leading regional and international companies will be showcasing new products, equipment and services to more than 4,000 geoscience professionals looking to take their E&P programmes to the next level at the GEO 2020 exhibition. Plan your visit in advance: book with one of our preferred hotels for a great night’s sleep at the best available price. 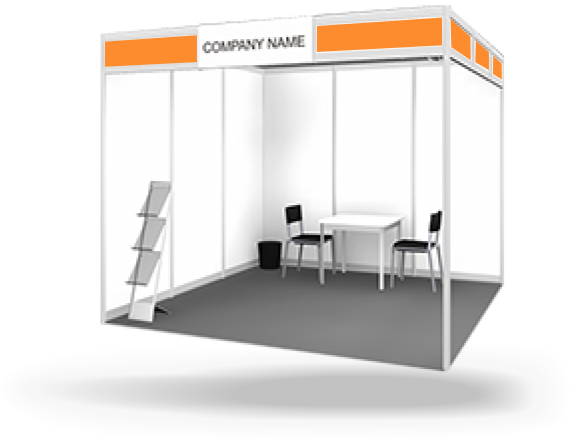 The show is located at the Bahrain International Exhibition & Convention Centre – just 20 mins away from Bahrain’s capital city, Manama.